Has woodsculpting always fascinated you? Have you thought about whether it might be the right thing for you? 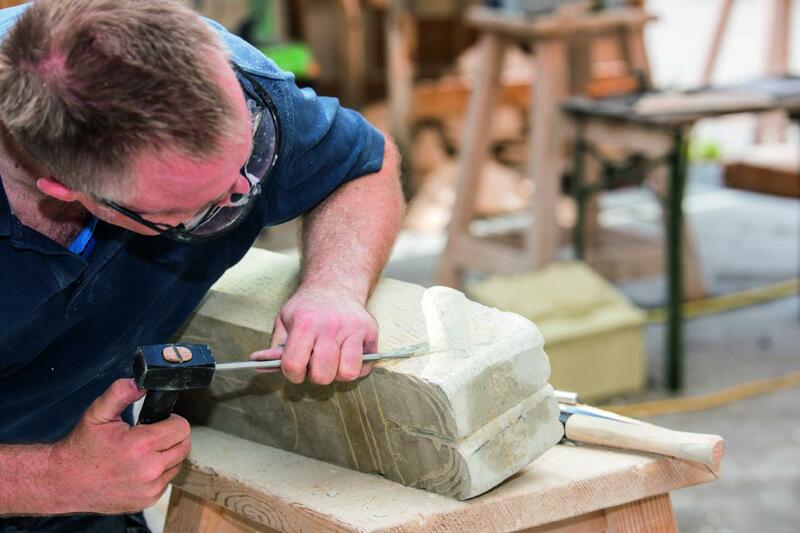 For those who are interested in the challenge of a professional training in wood sculpting, or see themselves in this profession in the future, we offer an individually compiled programme. This can be suited to your time schedule so you can focus soundly and comprehensively on completeing the programme. We will gladly take time to discuss the options with you at length! 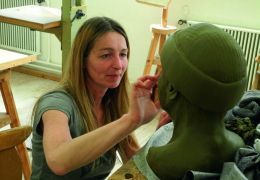 The training as a sculptor at the Austrian Woodcarving School Geisler-Moroder includes a practical and a specialised theoretical part. 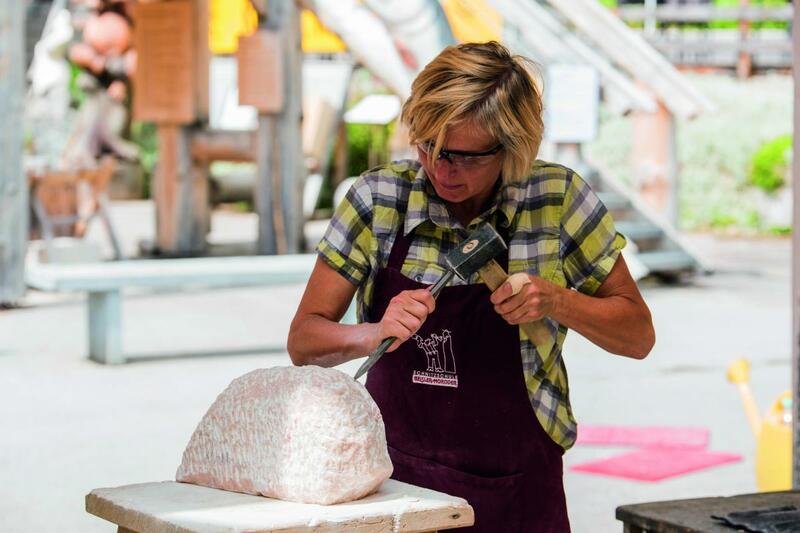 Sculpture techniques are taught in wood and stone, but also in other materials such as clay, concrete, bronze, etc. 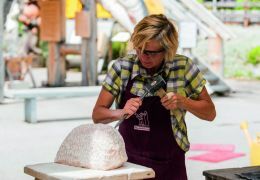 Working on a large-scale with a chainsaw, the colouring and painting of sculptures and the gilding and restoration of objects round-off the training. 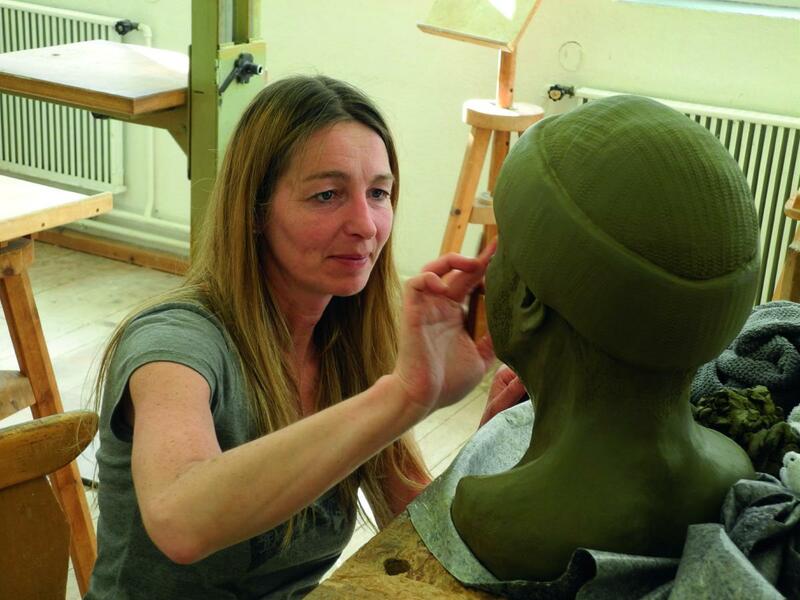 All course instructors are self-employed successfully as sculptors and artists. They thus provide you with the latest in state of the art and applied handicraft. 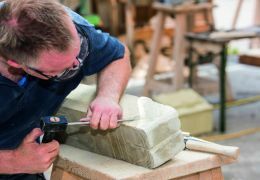 Taking into account the official curriculum for sculptors, we will accompany you throughout the entire course of the training up to the final examination. In order to be able to complete the necessary qualifications, we place great emphasis on the flexibility of selecting courses and dates, especially for those who are employed elsewhere. You can fulfill the requirements in a compressed timeframe of under 2 years or over a longer period of time, depending on your available options.